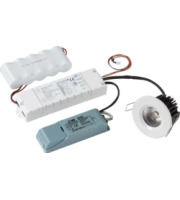 Installing emergency lighting into the home, workplace or venue helps to secure further protection against potential power cuts, and with our emergency maintained packs you’ll be well prepared should a power cut hinder your existing lighting systems. 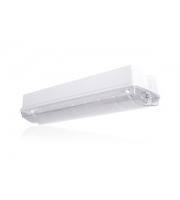 This type of emergency lighting is frequently common within industrial situations, such as busy factories, as well as retail stores, hospitality venues and even homes. 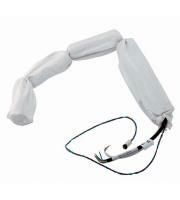 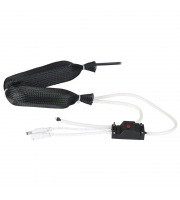 Direct Trade Supplies can now provide you with some of the best emergency lighting kits available on the market. 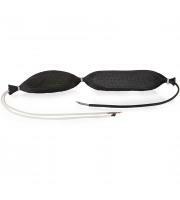 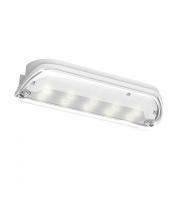 From emergency LED downlights to the emergency maintained packs for the Helana light. Whether you need an emergency pack to work in conjunction with your existing lights or you require brand new emergency downlights, we can help you to find the right solution. 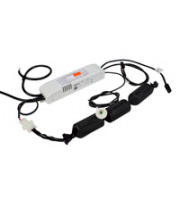 Having back-up lighting may not seem too important right now but in the future your lighting may fail, and when it does do, having these emergency lights installed will be a saving grace. 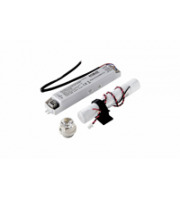 Commonly battery operated, these lights require little maintenance efforts compared to regular lighting, simply set on standby before they jump into action in the event of a lighting failure. 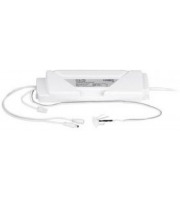 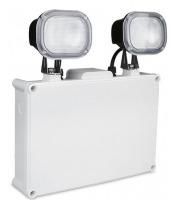 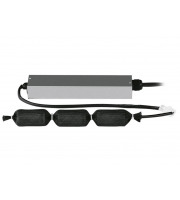 One of the most popular emergency maintained lighting packs is the Helana by Saxby Lighting. 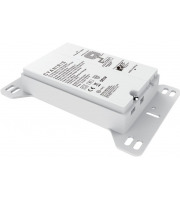 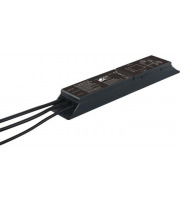 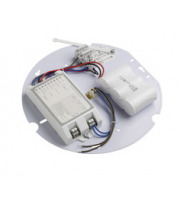 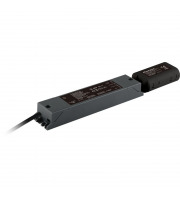 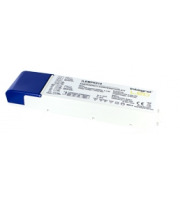 This module comes complete with an LED driver, IP20 rating and can be used in a wide range of applications. 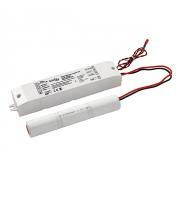 Both maintained and non maintained emergency lighting can be discovered within our store. 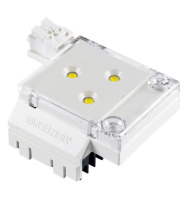 Some come complete with bulkheads and protective fittings whereas others use simple spring clips with little LEDs attached. Sometimes lighting concentrates on safety and practicality rather than how stylish a fitting looks or how warming a bulb is, this is certainly the case with emergency lighting. 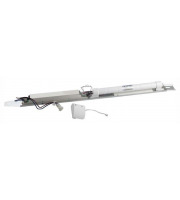 This type of lighting is applied across the world to combat power cuts and electrical mishaps, standing in for the blown or disconnected lights that were working prior to the power cut. 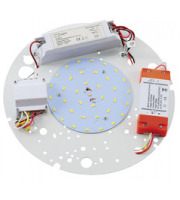 Direct Trade Supplies hosts a large variety of emergency lights, made by brand names such as Red Arrow, Saxby Lighting, Megaman, Eterna, Aurora, ESP and Robus. 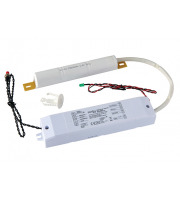 Stocking such well established brands should provide even more confidence to anyone who is thinking about buying emergency lighting from our store.